I'm thankful for bygone eras and the bunnies who played them. 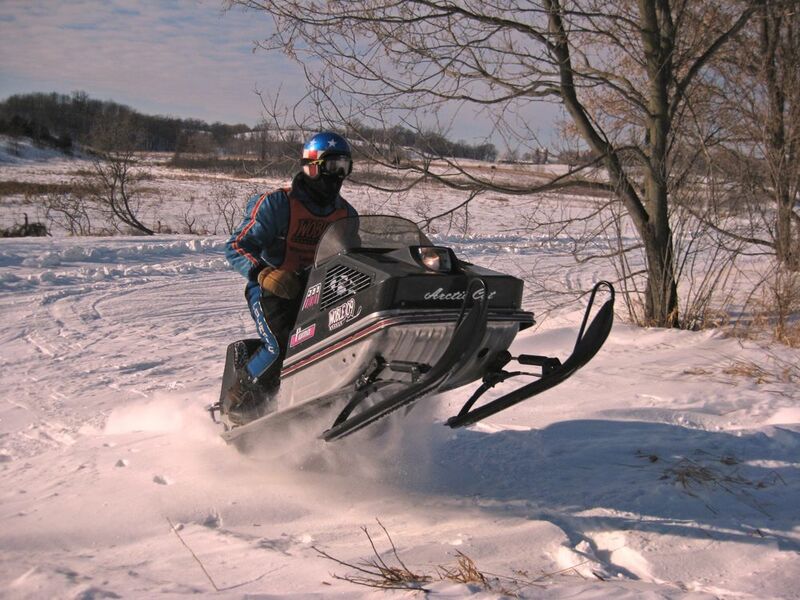 I'm thankful that snowmobile companies steered clear of #scandal and paid no #hushmoney. And I'm thankful it's Friday, Aug. 3, 2018. It looked a lot like Catfest at the Pennington County Fair in Thief River Falls, last week. 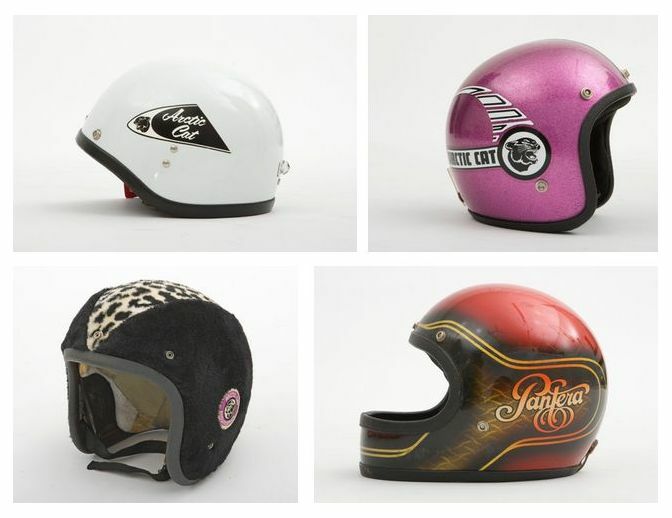 There were Team Arctic racers, vintage sleds, new sleds and wheelers. And people. Lot's of people! What's Catfest? 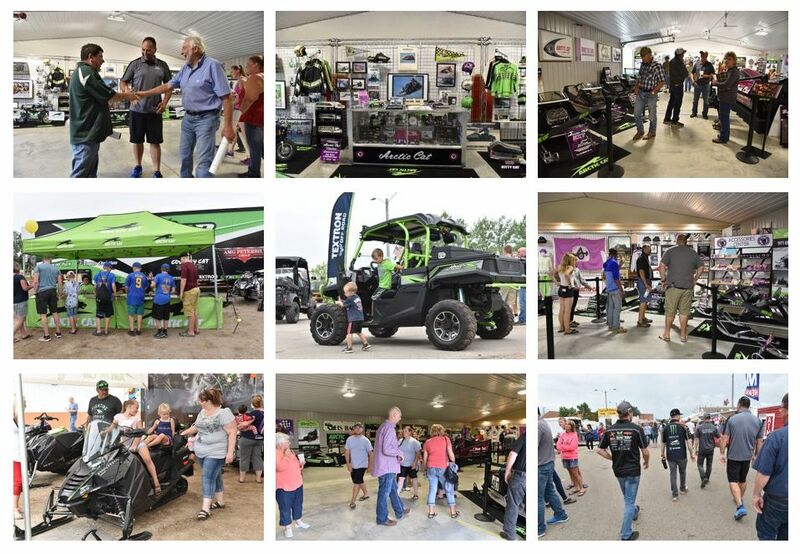 It was a once-every-five-years celebration of everything Arctic Cat that occurred in TRF beginning in the late 1980s and through the 1990s. By pairing with the Pennington County Fair (itself one of the most vibrant county fairs in Minnesota). 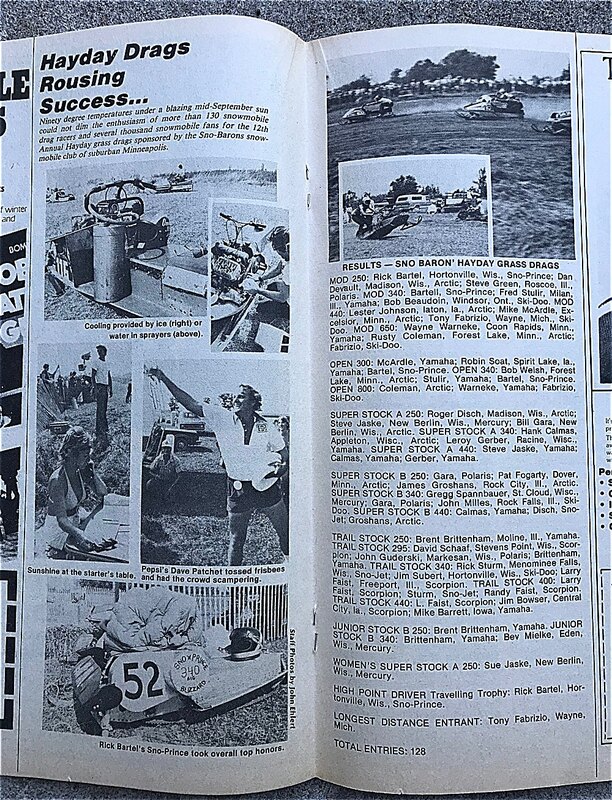 the five day event had lots of added attraction. I was lucky to spend an afternoon there. Click to see some pix. Tim Haberberger, Groomer of the Year, Alpine, Wyo. 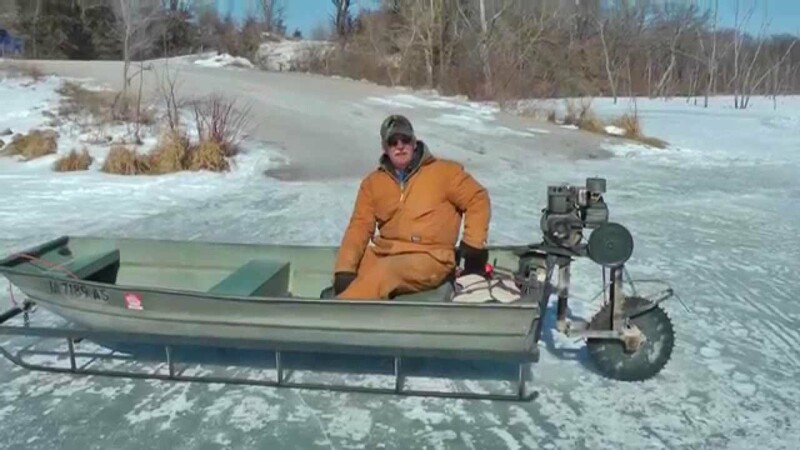 Bill Schumann, Volunteer, Manitowish Waters, Wis.
Congrats to all! 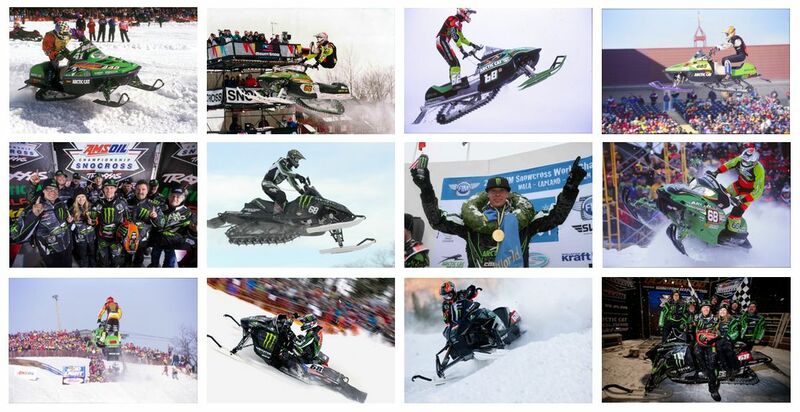 Click to read about their accomplishments and dedication to the sport of snowmobiling. 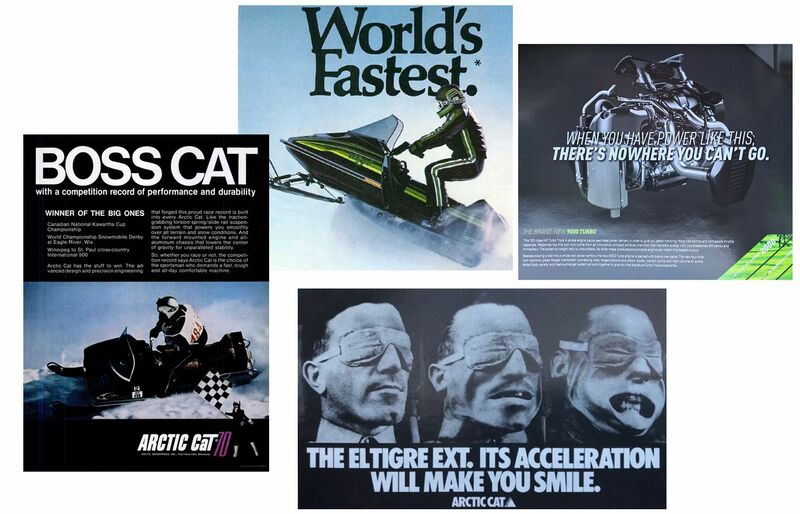 One of the things I've always loved about Arctic Cat is the brand's brazen spirit to build some of the fastest snowmobiles, and then to celebrate it. 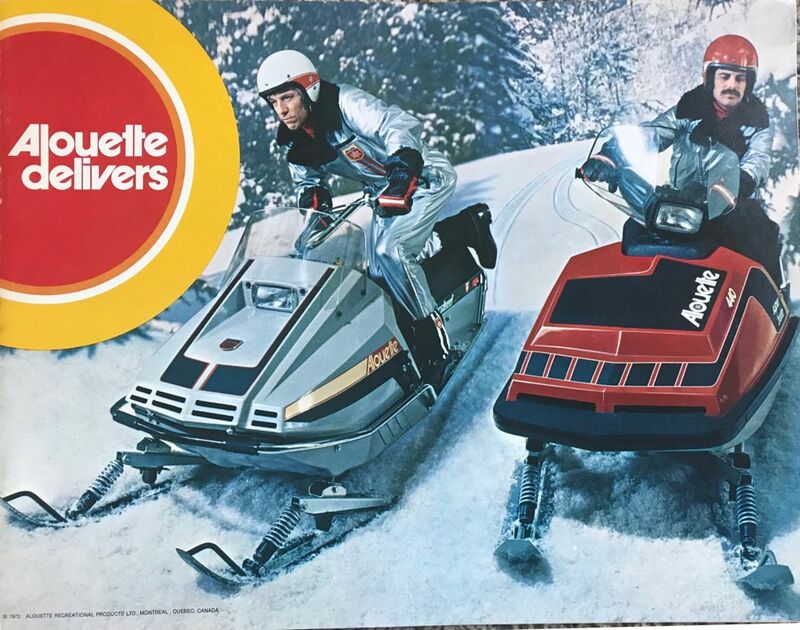 From Boss Cat to Thundercat, there's a long and powerful history of fast, badass snowmobiles and to-the-point advertising that talked about it. I'm thankful for the space age, the new rage and the competitive stage. I'm thankful for companies that don't just talk the talk, but that also walk the walk and TRULY deliver. I'm thankful the dork in the red helmet rides with his eyes closed, because he's missing this right-hand turn. And I'm thankful it's Friday, June 29, 2018. 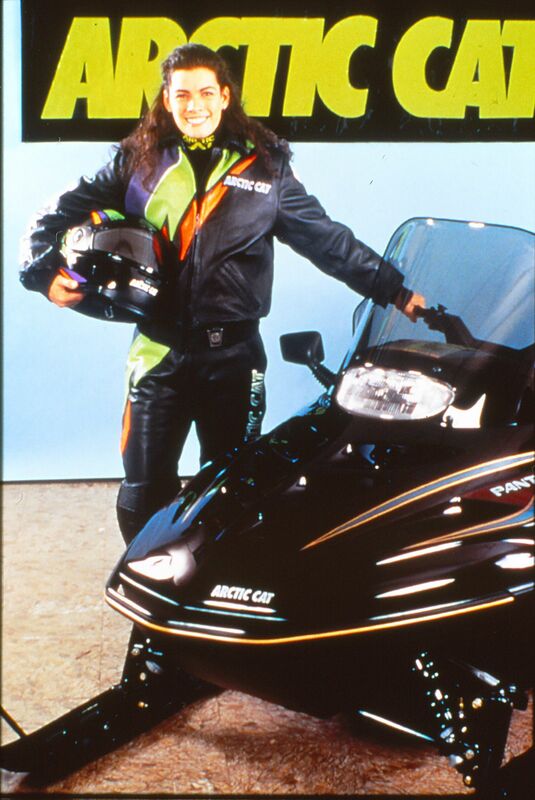 After posting the pic of Nancy Kerrigan decked-out in Arctic Cat leather last week, I started thinking about some of the famous celebrities who have been associated with Arctic Cat over the years. Click to see a few of them. In a sign of the times, last Thursday the display sign in front of the plant in Thief River Falls changed. 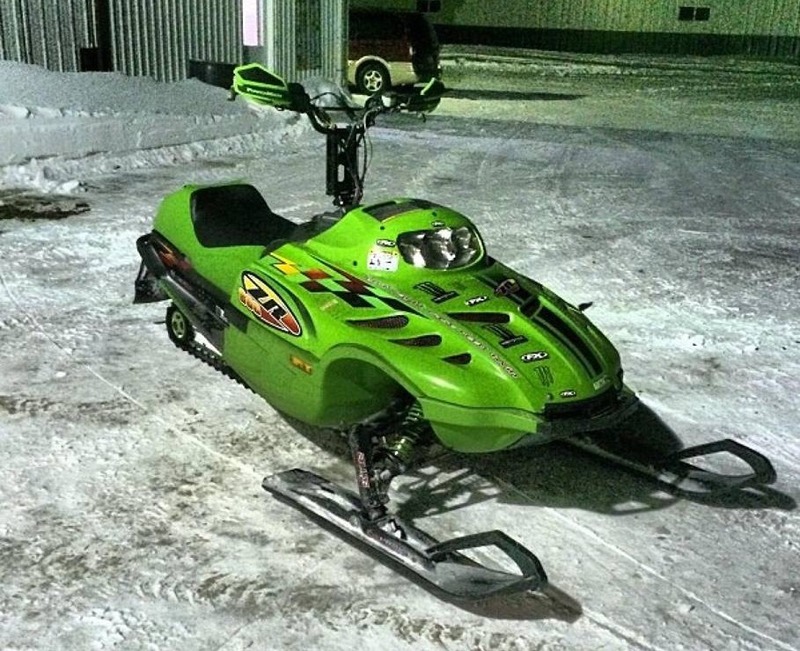 Gone was the "ARCTIC CAT" that had stood for many years. In its place, the sign you see here. I know that for many people in TRF and around the world, the change was shocking. Some people are a little saddened. A few are mad. 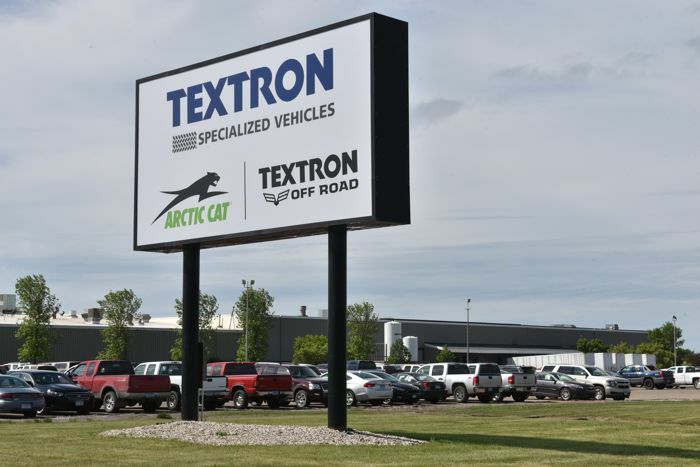 Everyone I talked with was also damn glad there's still a sign, still an Arctic Cat and is thankful that Textron stepped in when they did. Because they know that the alternative would not have been pretty. Click to read some of my thoughts on the subject. 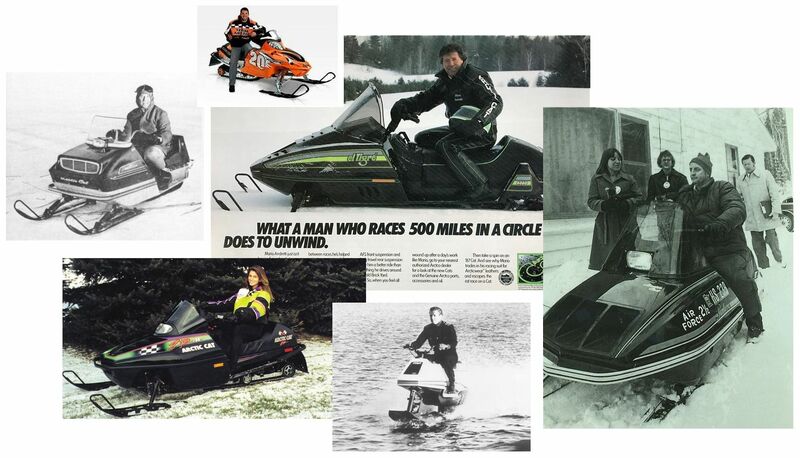 I'm thankful that Blair Morgan popularized the stand-up style of snowmobiling. I'm thankful for the Bobby Flame-edition riser. I'm thankful for function over fashion, yo! And I'm thankful it's Friday, June 1, 2018. When I was a kid, my friends and I would ride our BMX bikes every day in the summer. Usually, that meant we'd ride to one or a few of the areas with jumps within 3 miles of our homes. It felt free and wild and fun. This was when (and why) I fell in love with riding bikes. At some point in my late-teens, these bicycle rides evolved. A mountain bike with gears replaced the small single-speed BMX bikes, and the rides became more about exploration rather than jumping (and hanging out with friends) sessions. I still ride bikes and they're still focused on exploration and adventure and distance, rather than sessioning. 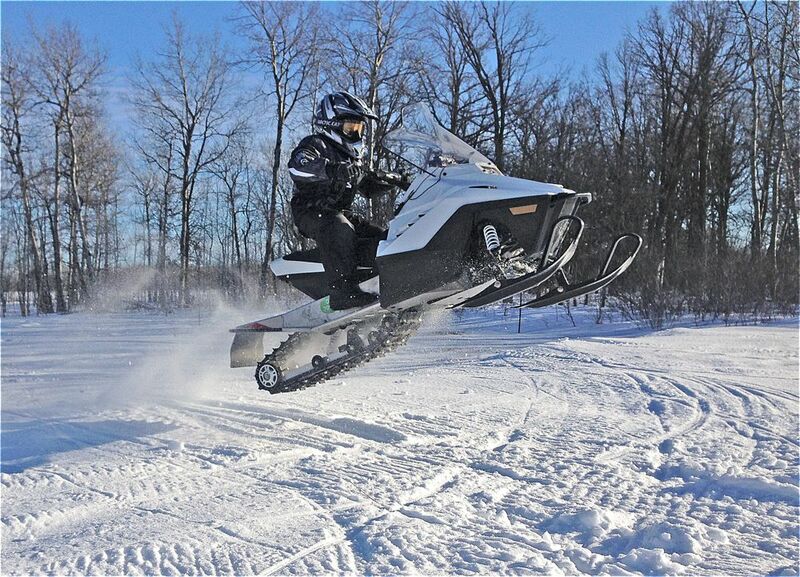 Back then I was also a snowmobile kid. 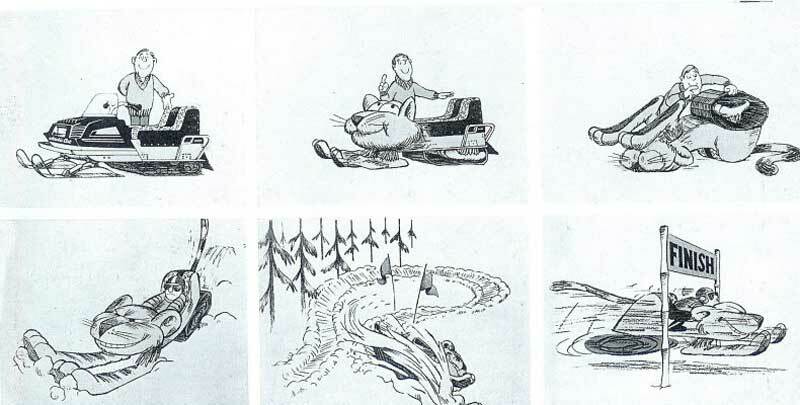 My brother, cousins and friends would rip around on the sleds, usually on short loops through the woods, jumping off snow banks left by plowed roads across lakes, having gladiator-style cattail fights, and so forth. It felt free and wild and fun. 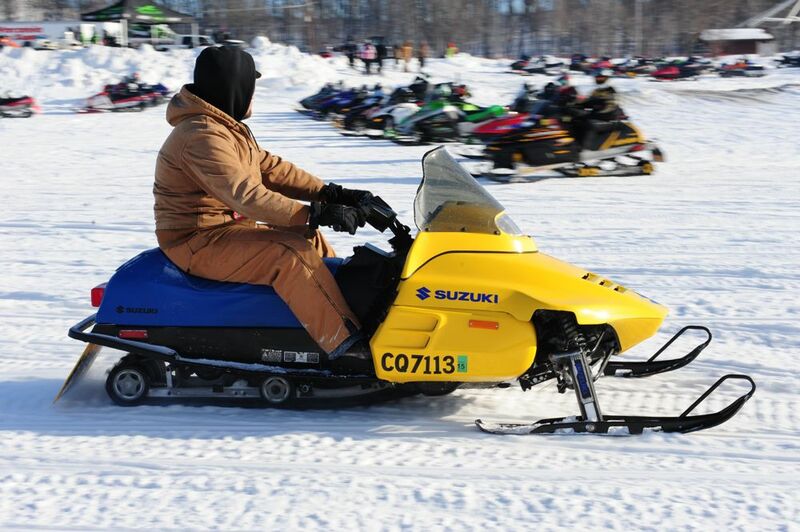 This was when (and why) I fell in love with snowmobiling. My conclusion: Kids just wanna have fun. 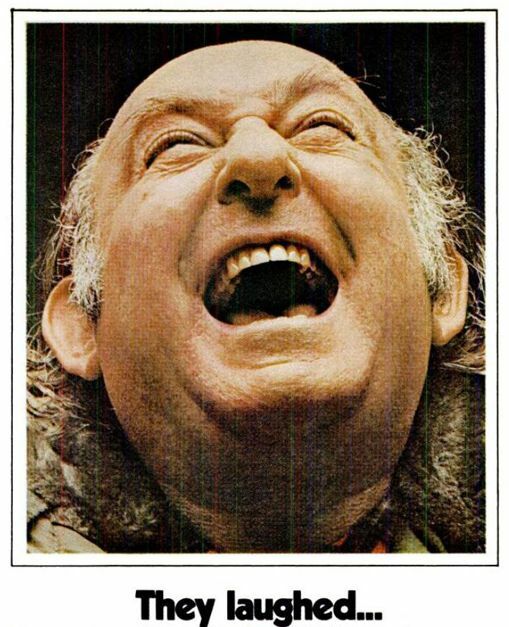 Click to see what I mean. I'm thankful for what happens when I can spend a few extra nights working in the shop. I'm thankful for excellent cornering precision that's only possible with Shaper bars. I'm thankful nobody asked me if the fish are biting. And I'm thankful it's Friday, May 18, 2018. Here are some of those milestones.